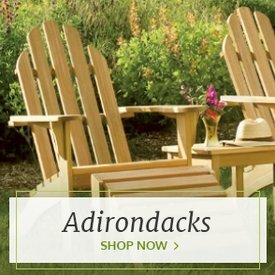 These all-inclusive outdoor wicker dining sets are designed to offer hassle-free furnishing for the style-minded host who needs long-lasting outdoor furniture. 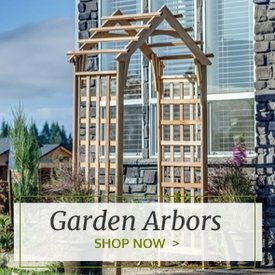 Whether you're looking to entertain large groups on your patio or porch or dream of a table for two made just for morning tea, these inspired accouterments will help steer you in the right direction. 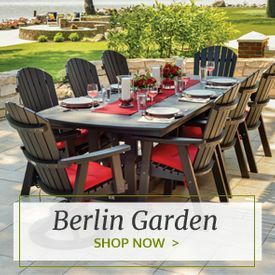 Proving that wicker tables and chairs are no longer need be pigeonholed to traditional styles, Forever Patio's outdoor wicker dining tables and chairs deliver resort-level sophistication with clean, contemporary lines. 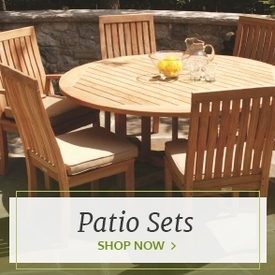 We carry sets ranging from nine-piece patio dining table sets five-piece square bar sets made by Forever Patio, all built with durable, all-weather wicker backed by long-term warranties. 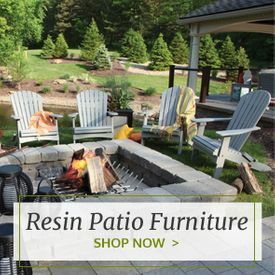 No matter what size or style you envision, Outdoor Furniture Plus has a set that will suit your unique outdoor environment.